In Fall of 2013, the Western Reserve Historical Society and the locally founded Asian Indian Heritage Project which serves Northeast Ohio, embarked on Young Historians, Living Histories. 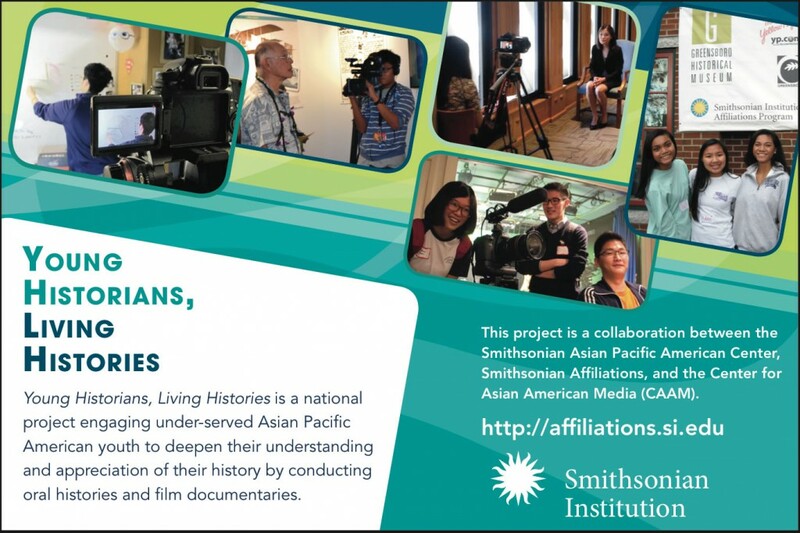 The project, funded through a grant from the Smithsonian Institution’s Youth Access Program, is a national project engaging Asian Pacific American youth to deepen their understanding and appreciation of their history by conduction oral histories and film documentaries. 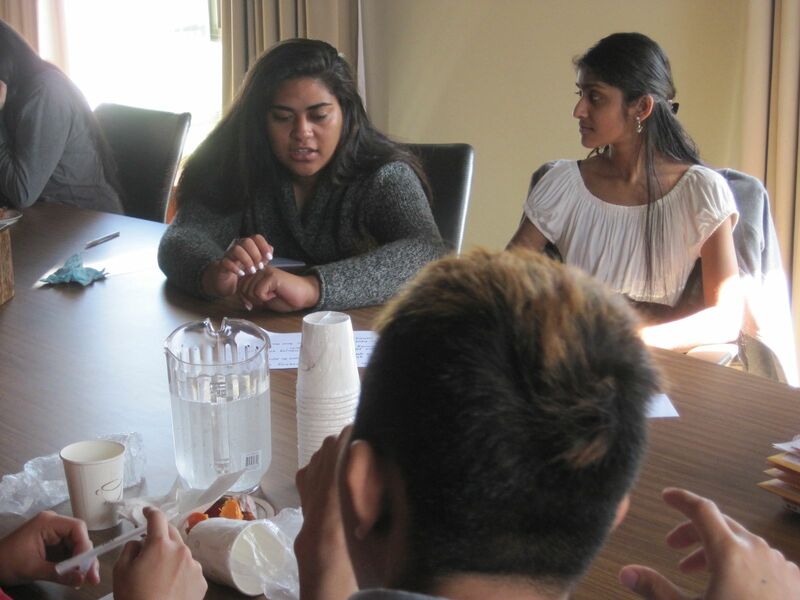 The Western Reserve Historical Society brought together six local students in an effort to capture and record the oral histories of members of the Cleveland Asian Indian community. The students interviewed individuals and couples from the community and in January 2014, completed the creation of a six-minute video from the interview footage. The video premiered at CAAMFest, on March 15, 2014. 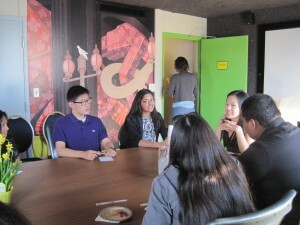 CAAMFest is the nation’s largest showcase for new Asian American and Asian films, annually presenting about 130 works. Since 1982, CAAMFest has been an important launching point for Asian American independent filmmakers as well as a vital source for new Asian cinema. The Cleveland film is one of nine produced by those who worked on the Young Historians, Living Histories program at sites throughout the United States. 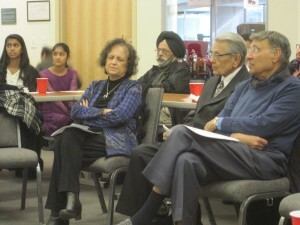 For more about CAAMFest, visit caamfest.com. 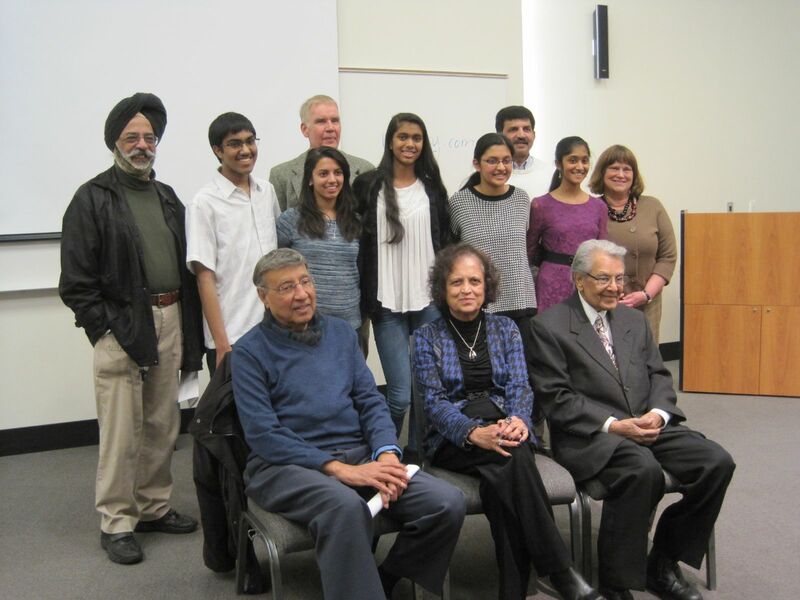 The project was driven by six local students and the Asian Indian community of Cleveland, under the direction of the Western Reserve Historical Society. 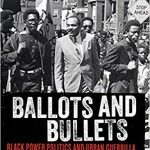 Their experiences were documented through the film footage, written essays, and shared photos. I was privileged to be interviewed on October 20th 2013 by two very bright students of Indian origin and was very impressed by their interest in learning about the experiences of early Indian immigrant, and how the got acclimatized to the new atmosphere and got assimilated in to a new culture. They were were very well prepared for their assignments .I thoroughly enjoy my time with them. I thank Mr Michael Seshtra, Dr. John Graboski and Dr. Jane Mason for their thoughtfulness and the endeavor.